Preview: The 30th annual Royal Rumble Match airs live tomorrow on the award-winning WWE Network at 7 ET/4 PT. New WWE Network subscribers: Start your free month now, including Royal Rumble! Where does everyone else post their comments and discussion? How do u know. U c if Brock lesner win Undertaker and Gooldberg win Brock Lesner then how will undertaker then win. Quick question, will there be a livestream for this because I wanna watch live? Is it the full show? 1.can I watch this on a phone and if yes how ? Runs the pre show here as well? Will you stream the kickoff show too? It starts soon doesn’t it? Is there a kickoff show livestream too? Thanks for the free stream ! Can’t wait ! 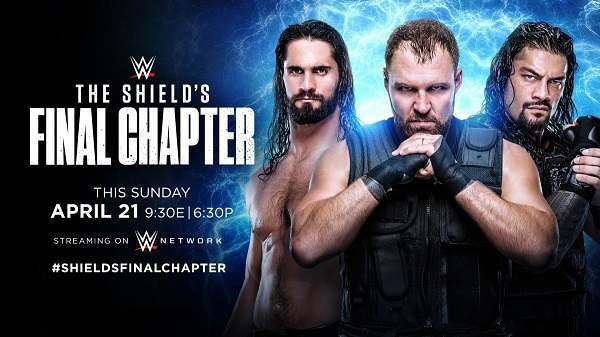 what happen to seth rollins? was that staged it looked serious. Is it any francophones here? Yes yes yes the queen won!! nvm found it, it was tampermonkey. How can i change quality of these videos? Admins, I think you’ve got the part 15’s link wrong. It takes it back to part 10. Could you replace it please?